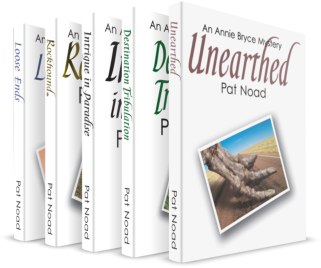 In December 2018 I – along with many other Queensland writers – submitted my books for the ‘Adaptable’ project. A joint initative of Screen Queensland and the Queensland Writers Centre, the project is seeking Queensland-based material to adapt to the large or small screen. 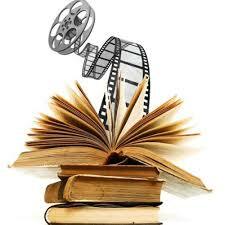 The submission guidelines specified max 400 words, part pitch, part synopsis. 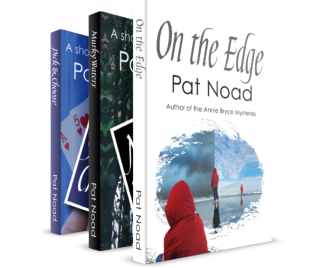 With 5 books to pitch and describe as a series, that was a teeth-grinding challenge! I opted for a broad-brush account of the characters and the series and a thumbnail of each book, and finally came in at 398 words. Then I hit ‘send’ and crossed my fingers. How did I go? I was delighted to make it on to the long list of 40, but I’m not on the short list of 25, who now have to pitch in person at a marketplace of screen professionals in March. I believe the project is looking for about five projects to develop. It’s not just the writing that’s ‘adaptable’. What about the writers? We have to be hermits, happy to sit in solitude often for months or years, tapping away to create our imaginary worlds; then we have to turn ourselves into entertainers, marketing our books through launches, talks, media interviews; and now we have to convert to masters of the hard sell, pitching our ideas hard and fast to the tough world of film and television. Good luck to all 25 shortlisted writers! This would be a truly daunting experience for most of us.